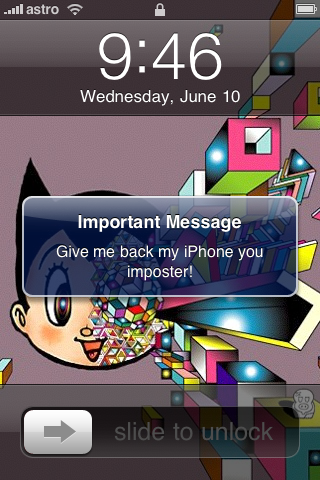 I just located my iPhone & sent it a message. Seems to work well. Turn it on in Mail/Contacts/Calendars settings on the iPhone, then log into your MobileMe account to track/send messages/wipe the device. 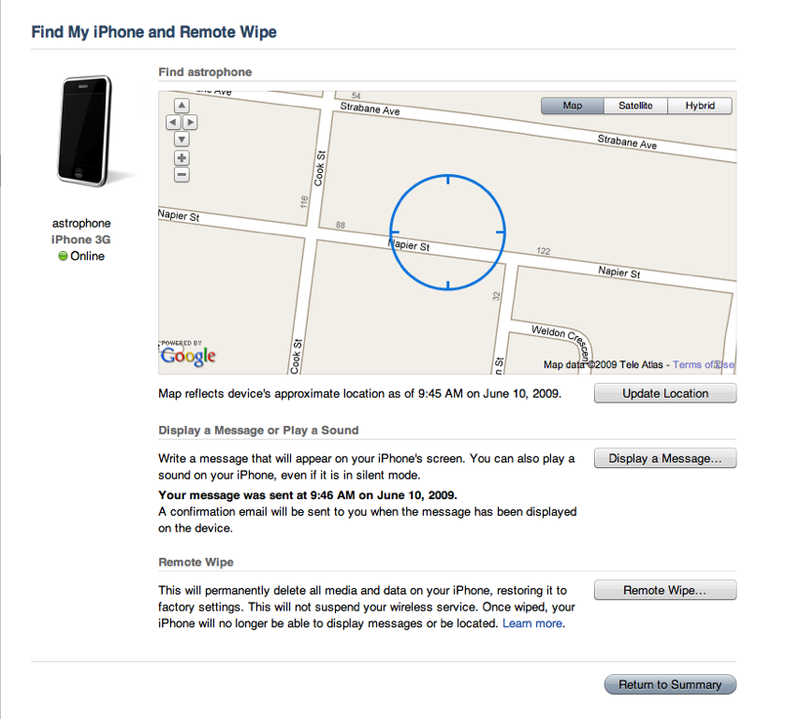 Once you remotely wipe the device it can no longer be tracked though.